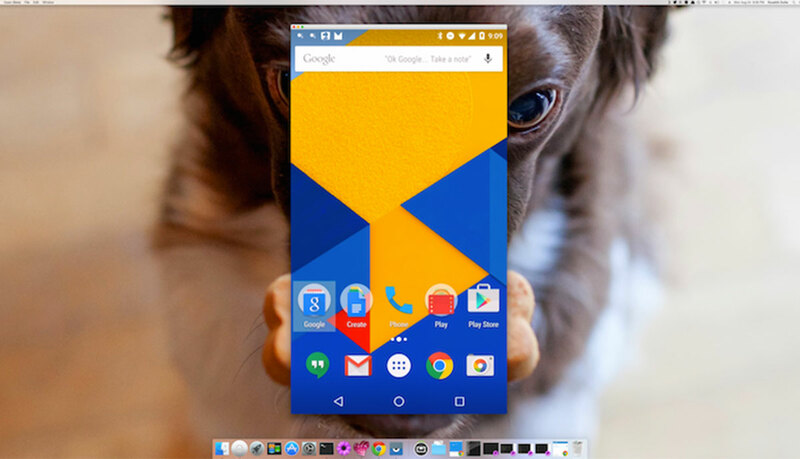 There are plenty of ways to mirror your smartphone onto your desktop, but none are as apparently easy (or snappy) as this one. Vysor has been cooked-up by AllCast creator Koush as a seamless way to mirror your Android device's display onto a Windows, Linux or Mac computer. All you'll need to do is connect one to the other over USB and install the Chrome plugin and in a few seconds, you should be able to control your phone with a keyboard and mouse. It may have been intended as a developer tool, but one keen-eyed Reddit user spotted the app while it was in private beta and shared it with the world. As Koush himself points out in the second video below, one feature that hasn't been noticed was Vysor Share. With it, users can remotely control a smartphone from another machine through the internet, as long as both PCs have the app installed. That way, power users can actually push (or pull) updates to far-off phones using Android's Debug Bridge functionality. In the future, the developer is hoping to tweak this offering to enable developers to connect to multiple devices at a time. Right now, users are asked to just give it a try and offer your feedback, so have at it!